The Xerox 6204 is no longer sold as new. BERTL awarded the Xerox 6204 with FreeFlow Accxes Print Server a 5-Star (Exceptional) rating. The report says "The Xerox 6204 driven by the FreeFlow® Accxes® Print Server makes this device even more robust with intuitive features and concurrency for scan, copy, and print." BERTL awarded the Xerox 6204 a 4-Star (Highly Recommended) rating. 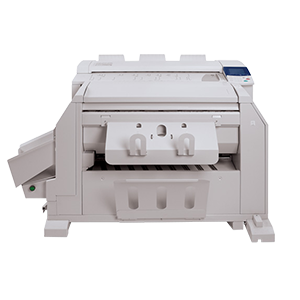 The report says "The Xerox 6204 is a scaleable digital monochrome wide format MFP that offers a small footprint with all the functionality that a small AEC or front office environment needs."